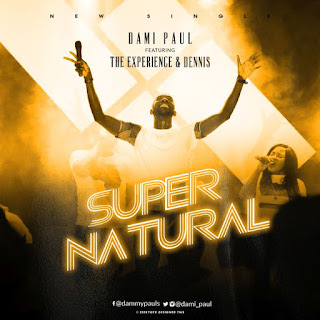 A new gospel song, As gospel music minister by the name "Dami Paul" releases yet Supernatural new single featuring The art's such as "The Experience" X "Dennis"
He said In the last quarter of the year, The Church international organized a "MORE" concert, true to type, Which was more than expected. More grace, more anointing and so much more praise for God above. So he want to use this opportunity to thank the following artistes Ozor, Dave Iyanya, Pst Israel Ahiaba and his team and other anointed stars for gracing the concert, may your oils never run dry through Christ Amen. He added that he always had a yearning for the supernatural, He knew God was so much bigger than what we imagine. 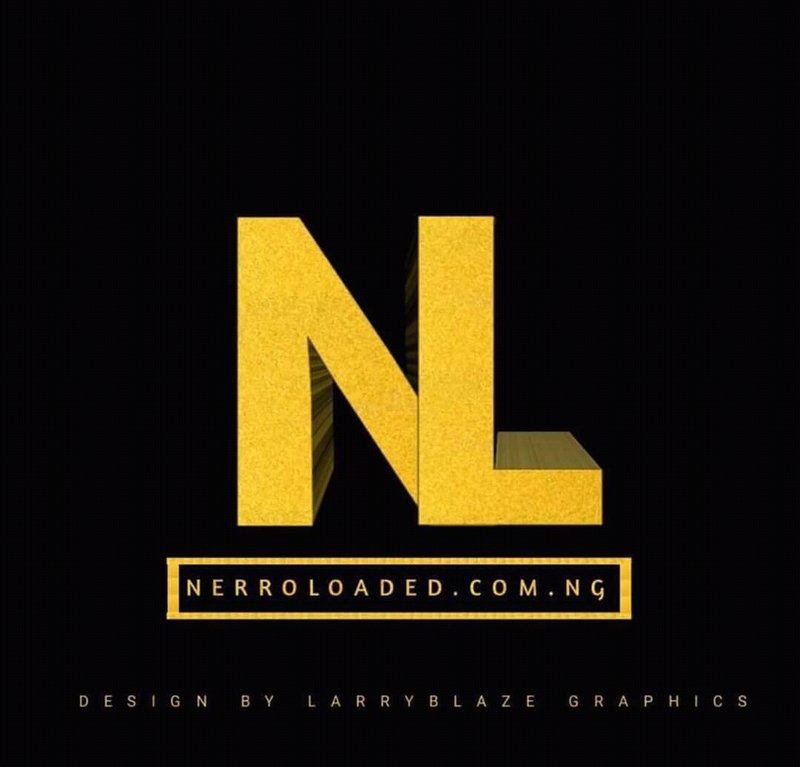 This song portrays our heritage in Christ bringing us to the new era, where the Supernatural is Natural. He would like to give credits to Dennis, Ebiwei, Wilson Odini, Naomi Oboyi and the Experience team for working with him on this very moment, couldn’t have done it without them, Now let's have your words as you all play it out.